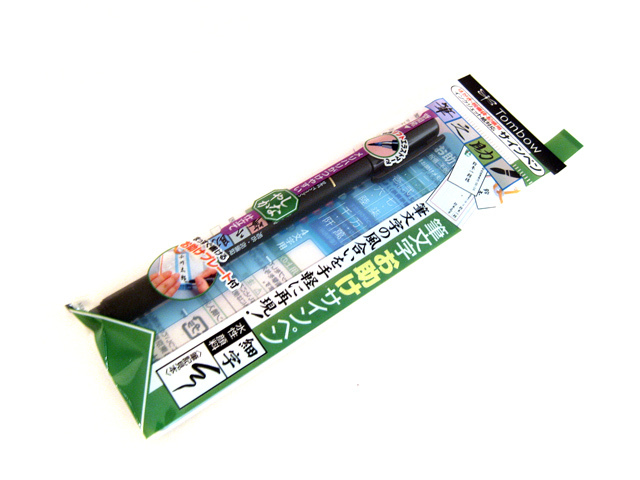 Fudenosuke Soft Tip Brush Pen features a flexible brush tip for different writing and drawing techniques. 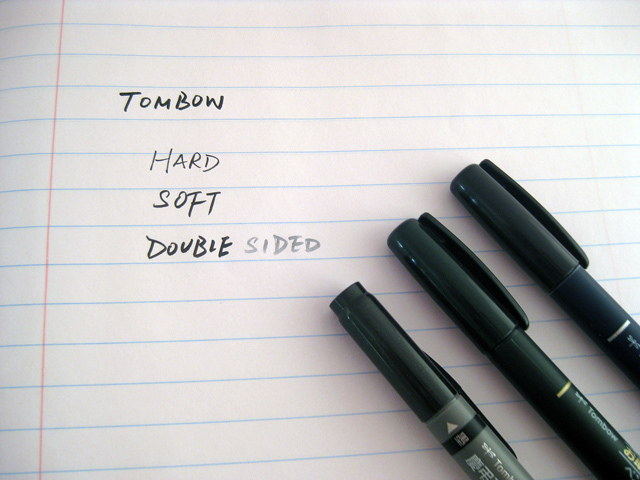 Create extra-fine, fine or medium strokes by a change in brush pressure. 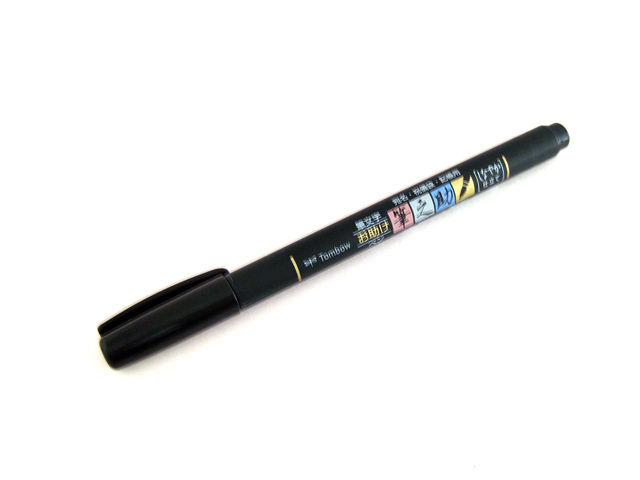 Great for calligraphy and art drawings. Barrels are made of recycled polypropylene plastic. 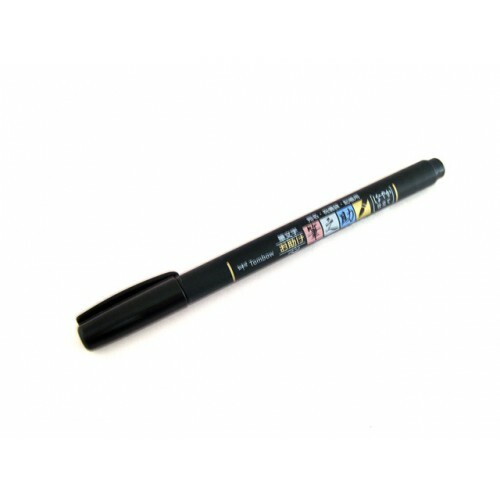 Broad tip – water-based, pigmented black ink. Odorless. Non-refillable.